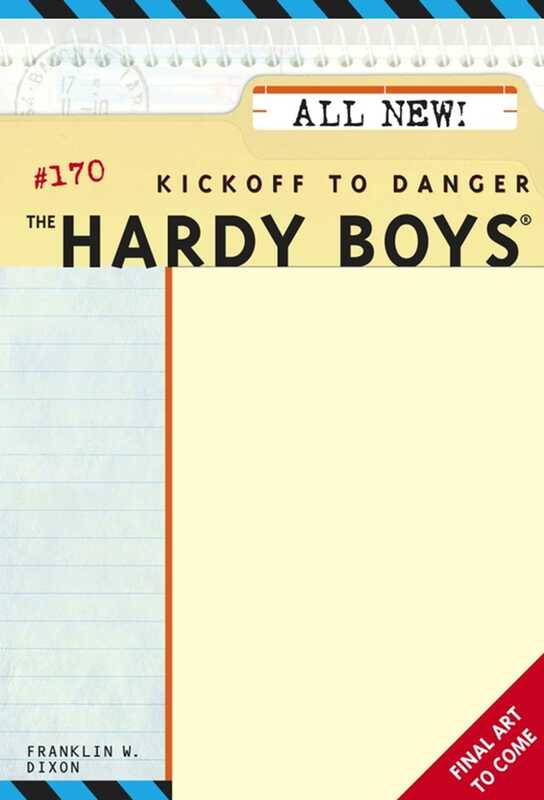 The jocks are bruising the Hardys -- but a detective end run is about to start! At Bayport High, Frank has left the football team to focus on a computer course, and Joe is trailing behind the team's newest star, Terry Golden. College recruiters are after Terry, and all the jocks are eager to join his clique, called the Golden Boys. But getting in means hazing, and soon the pranks are spinning into the danger zone. When the Hardys' friend Biff is seriously injured, the brothers start investigating. But Terry's future is at stake, and a surprise suspect is out to clip the boys -- at any cost!